Leading regional law firm, Howes Percival, has expanded its Leicester office with three senior hires from Spearing Waite LLP. Corporate lawyers, Jahid Ali and Oliver Brookshaw have joined the firm together with Banking and Finance specialist, Haydon Simmonds. The appointments mean that Howes Percival's corporate team is now the largest in Leicestershire. 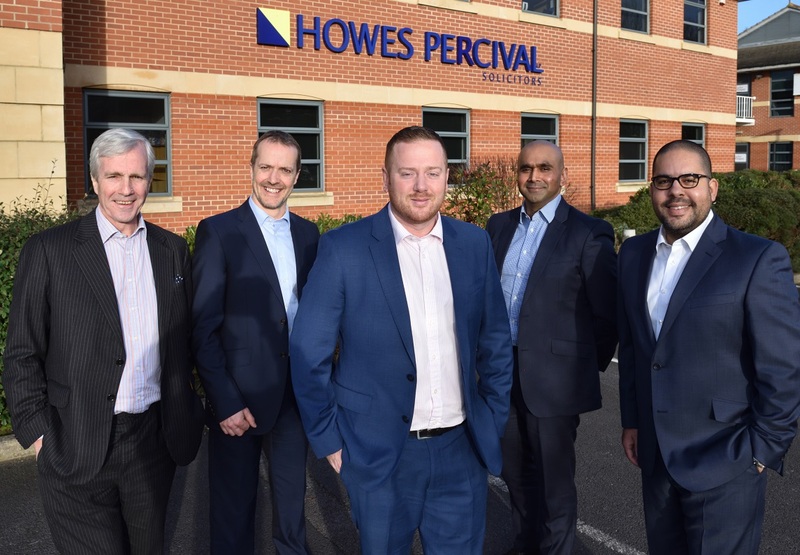 "I am absolutely thrilled to welcome Jahid, Oliver and Haydon - three well respected and experienced senior experts - to Howes Percival. This is a significant coup for the firm and sends a very strong message that Howes Percival is committed to the Leicestershire market. The move forms part of our strategic aim to be the go-to law firm in Leicester for each of the key markets in which we operate and to grow our presence in the East Midlands legal market. "Under our Head of Corporate, Daniel Banton, we have seen a significant increase in deal numbers, quality and size recently and we have a strong pipeline of deals. Jahid and Oliver will further enhance our credentials and capabilities. In addition to being able to offer exceptional advice in relation to transactional work, we have private equity and venture capital capabilities and also now have capital markets expertise. 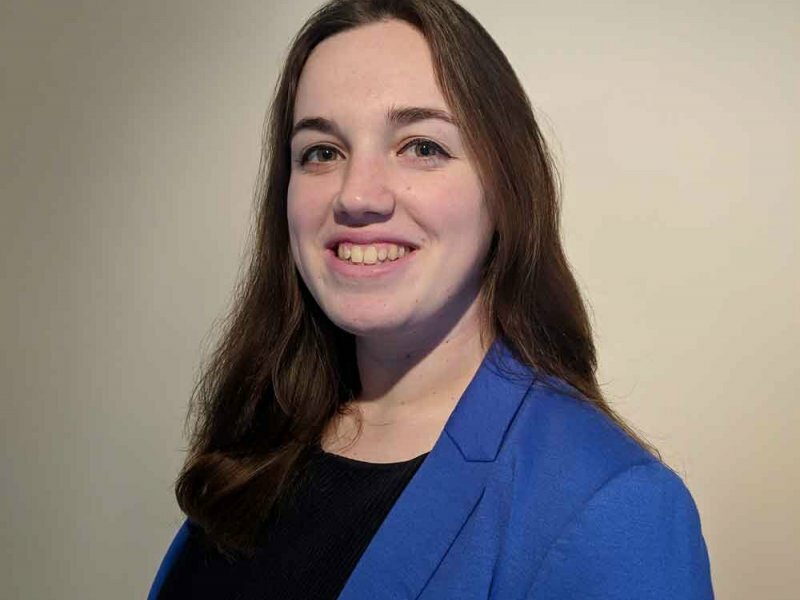 "Following a number of successful bank panel appointments and an improvement in the level at which we sit on existing panel appointments, we have seen a huge increase in banking and finance work. We act for a wide range of lenders and borrowers and this investment in this team will enable us to develop our experience and expertise in more complex banking and finance matters, whilst continuing to service the needs of our core owner managed business client base." 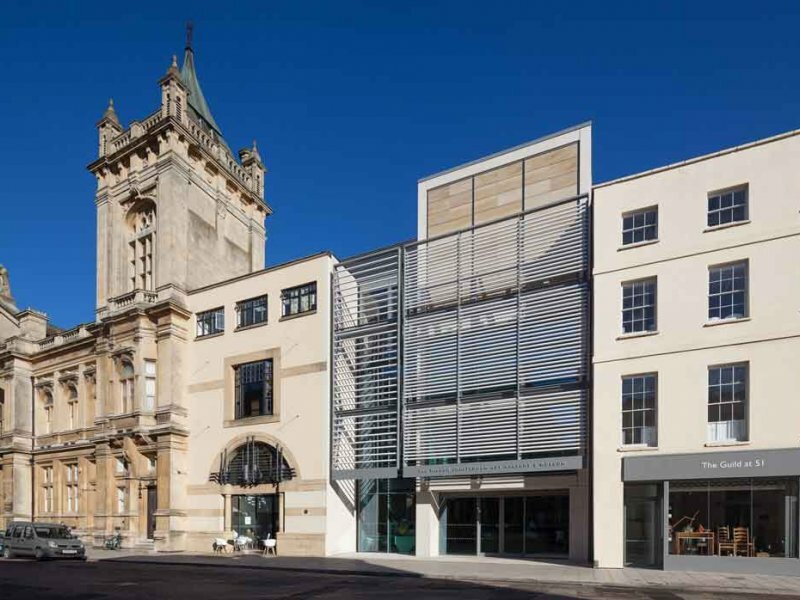 "We joined Howes Percival because it shares the same vision and values as us - one that has a culture of looking after and investing in its people, providing top client service, being hugely ambitious and being driven by excellence. We are really excited about working with Daniel and his team to develop the corporate and banking offering. From our perspective, it is a great fit." 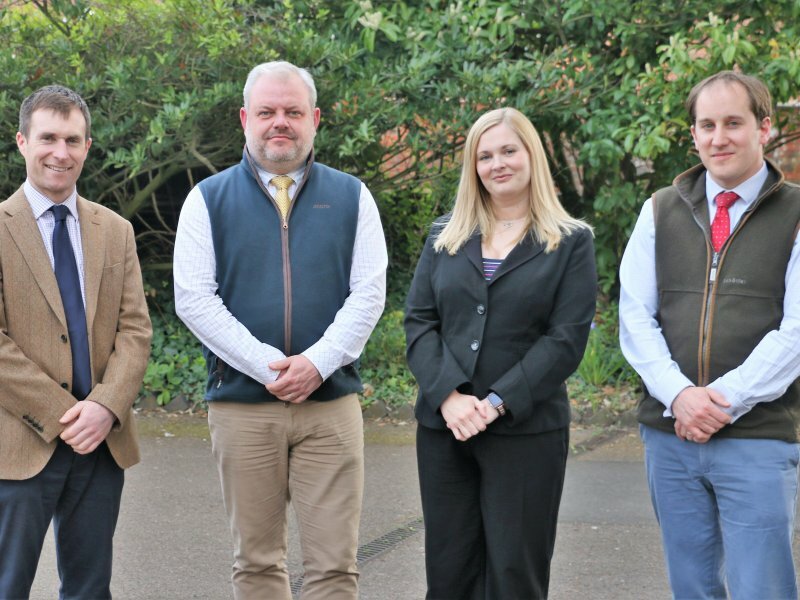 Earlier this year Howes Percival, which has been celebrating 20 years in Leicester, reported a 14% increase in turnover, with profits up 37%, for the firm's full financial year ending May 2018. In October 2018, The Legal 500 - the authoritative guide to the UK's leading law firms - moved Howes Percival up to its top tier for Corporate and Commercial in the East Midlands, describing it as ‘a top-class regional practice'.